As window shopping is hard to come by on my quiet English country lane, I find most of the seasons “must haves” on display in the forests surrounding our cottage. 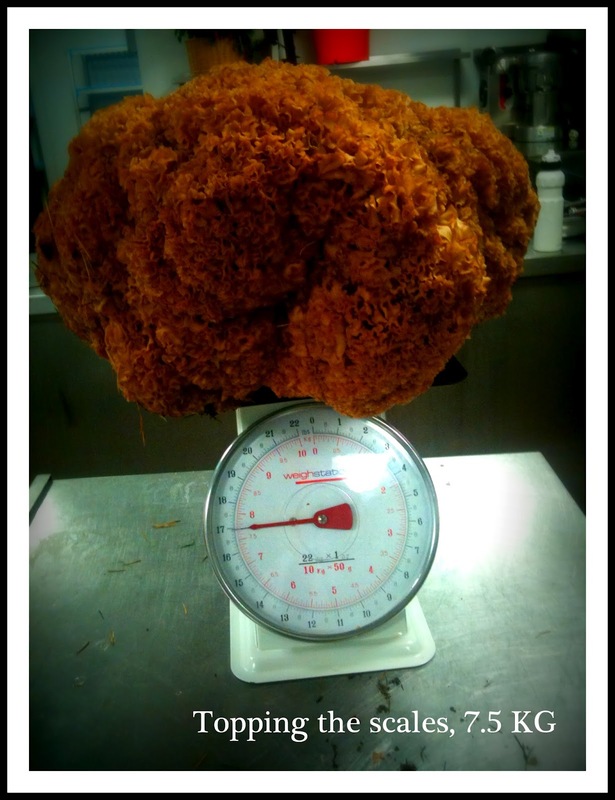 The above mentioned mushroom weighed in a 7.5 kg (16.5 lbs). It could best be described as a giant piece of coral. It is soft and spongy to the touch. 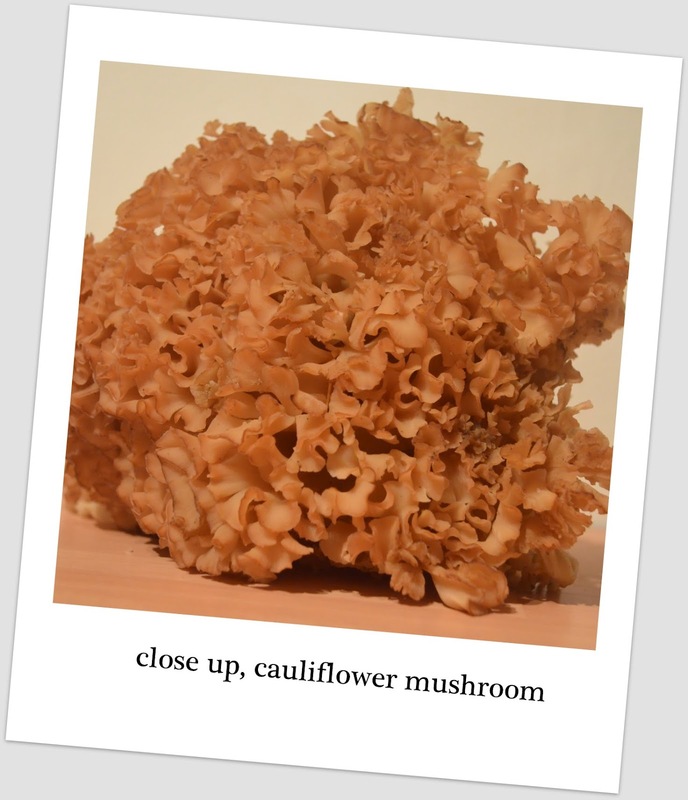 The Cauliflower Fungus is found from late summer to autumn and its versatile use allows it to be added to soups, sautéed on its own or Cyrille’s favorite- sautéed in a light tempura batter. Last night Cyrille prepared a sample of the mushroom simply sautéed with butter, oil and garlic. It was meaty and rich in earthy flavors. I would love to try it in a wild mushroom risotto as its texture would be a nice complement. 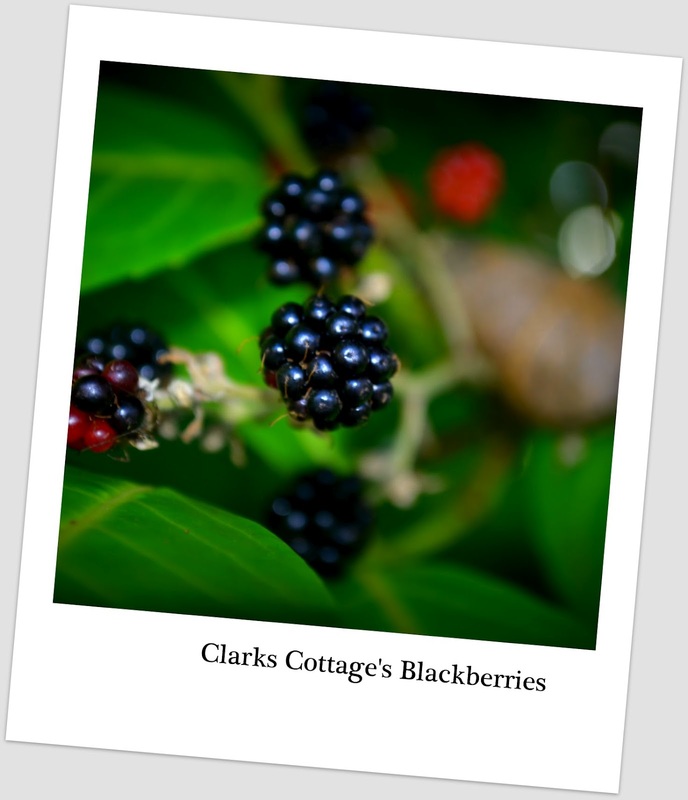 While the British summer was a fair weather friend to the seasonal fruits and vegetables, it made for some very plump and sweet blackberries this autumn. 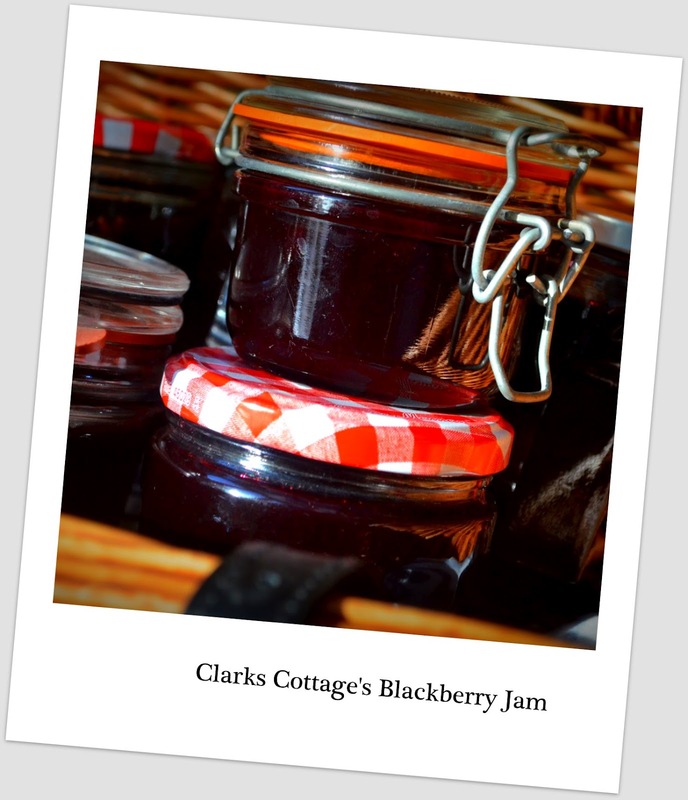 Our pricked fingers and purple stained hands resulted in canned jars of jam to take us right into spring. Though lovely on their own, Cyrille made a batch with rhubarb which hit a perfect cord on my palate. 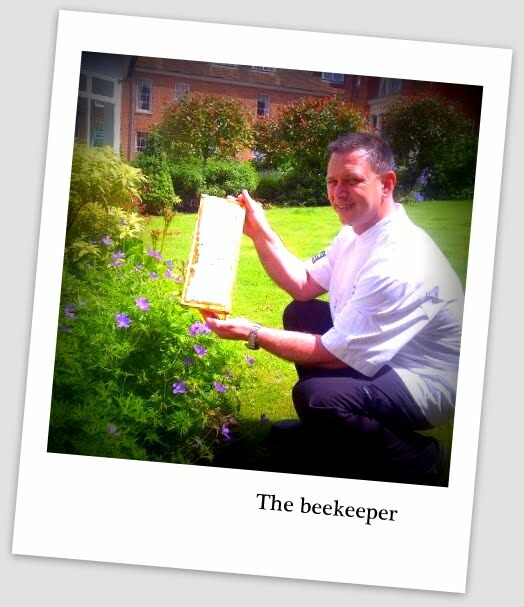 You may recall earlier this spring I mentioned how things were all a buzzz here in Hampshire. 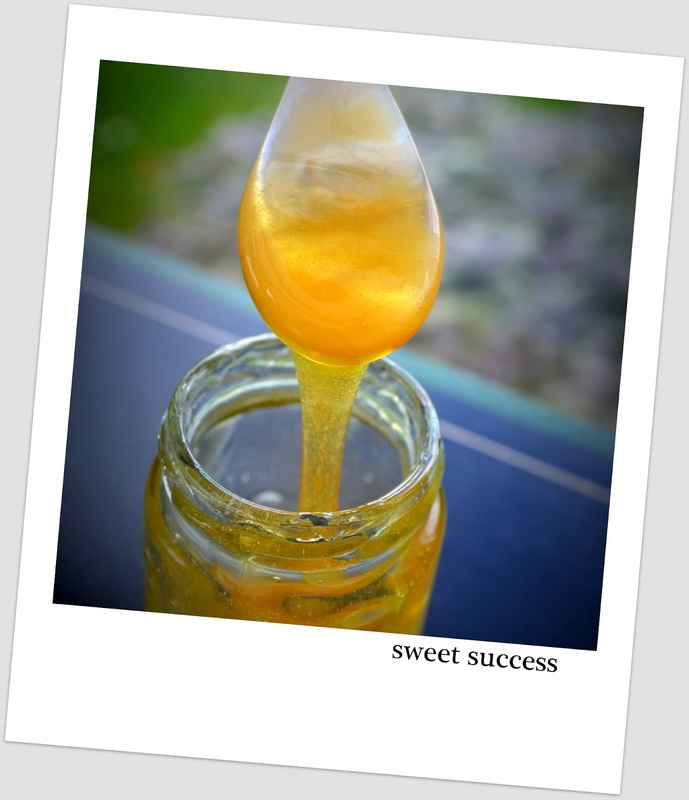 Seems the bees settled right in and awarded us with some mighty fine honey. The bees’ preferred nectar in 2012 was English heather whose subtle flavor is noted in the pot. They’re back! 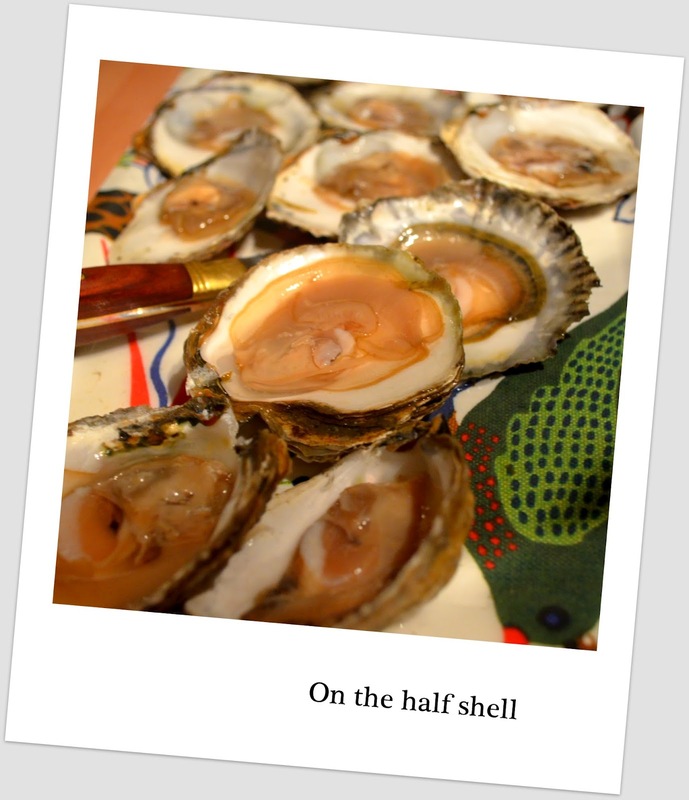 Get them on the half shell and enjoy these aphrodisiacs right through early spring! We celebrated the start of their season with a plate of native Colchester for dinner last night. Delicate and fresh… Serve chilled with just a squeeze of lemon juice.